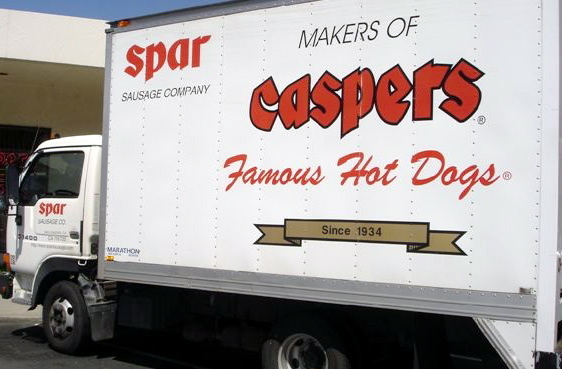 Spar Sausage Company sells Caspers Famous Hot Dogs® at many grocery and club store locations throughout Northern California. Limited and seasonal distribution also include parts of Nevada, Oregon, Washington, and Hawaii. Check with us for availability in your local area or buy online year-round.